Did you ever think you&apos;d see "Liason" and Betty White (Ann Douglas, The Bold and the Beautiful) in the same sentence? Well now you have. 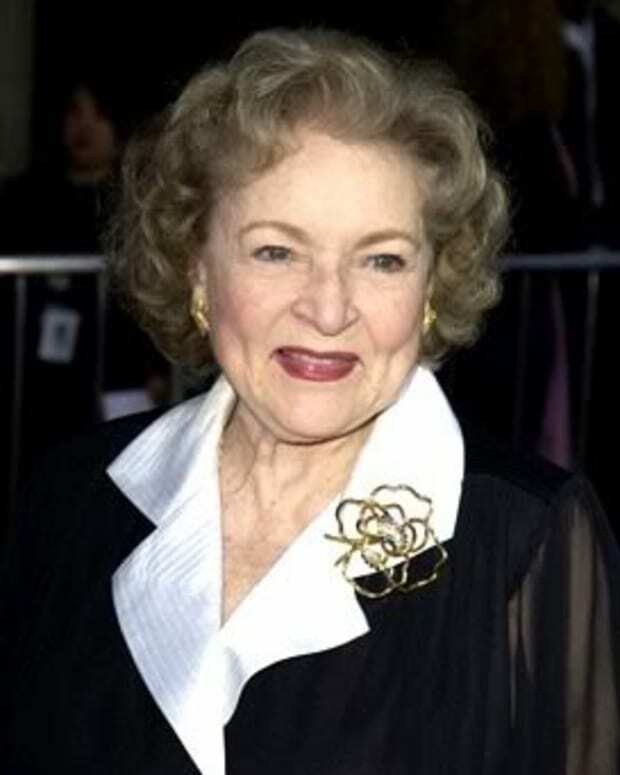 Betty "The National Treasure" White is set to star in The Proposal with Sandra Bullock and Ryan Reynolds. Check out the hilarious Funny or Die clip of White sitting down for an interview with Bullock and Reynolds. After the jump check out a trailer for The Proposal, as well as a Liason clip adapted from the trailer audio track. The best moment, Sam McCall (Kelly Monaco) accidentally shooting Jason (Steve Burton)in the shoulder. 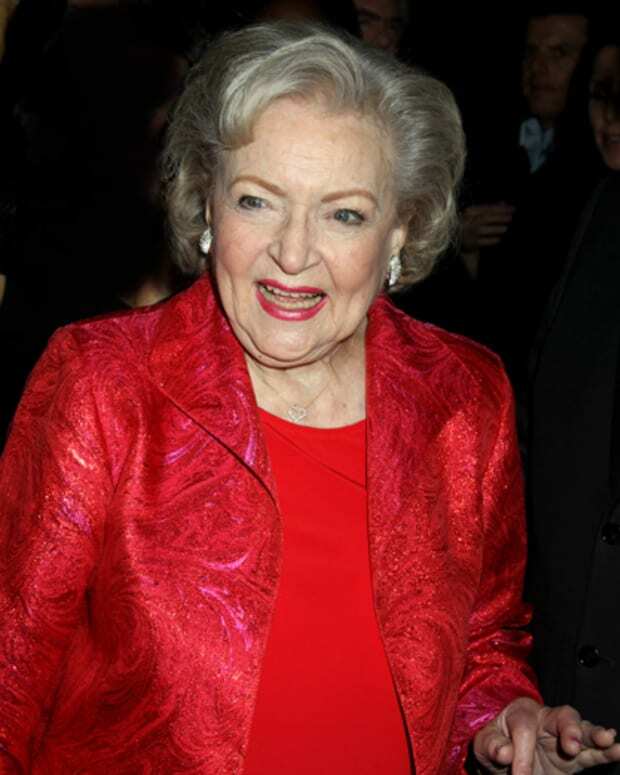 Betty White Joins The Twitterverse! Betty White on "Million Dollar Password"